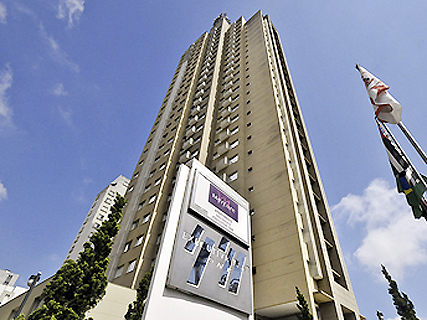 The Mercure Sao Paulo Vila Olimpia has 282 rooms and provides easy access to important roads, including Marginal Pinheiros, Avenida Faria Lima, and Juscelino Kubitschek. It's in the Vila Olimpia bairro (neighborhood). 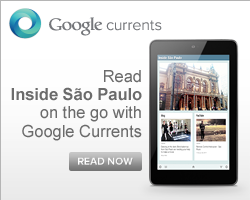 It's located an the corner of Rua Santa Justin and Rua João Cachoeira, an area which is known for its variety of shops. 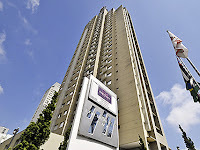 The hotel is also close to several restaurants and bars, as well as the famous Ibirapuera Park. Parents can have one child free of charge per room. 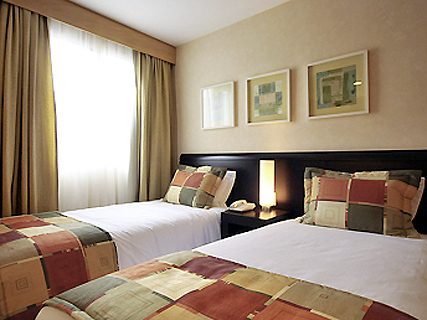 The hotel offers a restaurant, bar, swimming pool, sauna, and fitness center, as well as nine meeting rooms. Hotel staff are fluent in three languages (English, Spanish and Portuguese) and are happy to offer tourist information. Security is in effect 24 hours a day, and utilizes a modern video system. The business area offers computer rentals, Internet connections, fax, photocopies, and printers, as well as translation and interpretation services. Price: From R$ 250 to R$ 270. Check the website to learn more about pricing and offers.